About Rightway Home Inspections Inc.
Rightway Home Inspections Inc. was founded by Adam McCarty. Adam grew up on a farm in Northwest Iowa and quickly learned the value of a dollar and that dedication and hard work were needed to achieve his goals. By working on the farm, Adam gained a wide variety of skills, which included, constructing buildings, building cars with his dad, and fixing electrical work. Having an interest in how things work and operate together, Adam became a licensed electrician and has over 8 years’ experience in this trade. Although he enjoys being a licensed electrician, he felt a strong desire to expand his knowledge and skills and to help others with better understanding their homes or potential home purchases by becoming a certified home inspector. 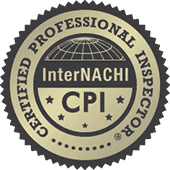 In addition to completing online training, Adam completed an extensive in-person home inspector training program to learn the most he could about home inspecting and stay up-to-date on the latest information. He is also a member of DMAAR (Des Moines Area Association of Realtors). Adam is a very dependable, trust worthy, loving, and giving husband, father, friend, and man. He truly cares about others and will go above and beyond to make sure everyone’s needs are met. 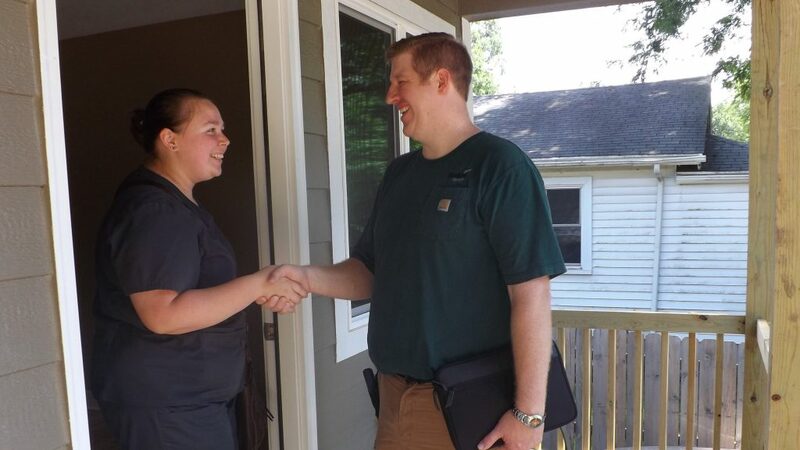 These great qualities and spirit are what Adam has put into Rightway Home Inspections, Inc. and what drives him to make it the best it can be every day.